Being able to say “That went well” after your overseas conference call. Isn’t that the goal? Instead of: “people were cut off and we couldn’t hear some participants, and some couldn’t dial-in, the call sounded muffled, voices were fragmented. My boss was not happy“. No joke, this is what we hear from customers that have tried many international conferencing alternatives but always come back to wanting their call experience to be great for everyone on the call as opposed to having numerous quality issues too lengthy to go into here. Most of the problematic conferencing services claim to be free. 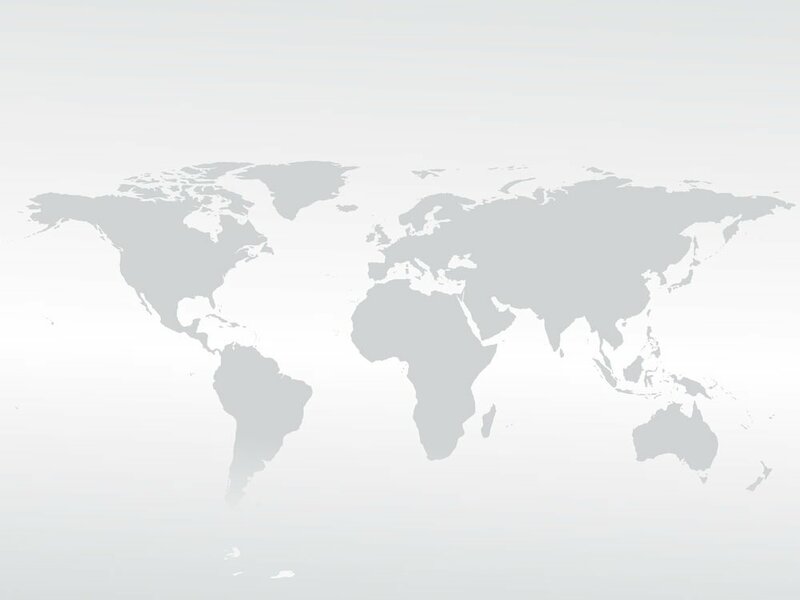 Hosting an international conference call is a cost-effective choice for communicating with colleagues, employees, customers, vendors, suppliers, partners, and even loved ones from around the world. Not only can the entire group discuss important matters using a low-cost international conference call, several options are available to further reduce the cost of your next call. Use these tips to plan and execute your next global teleconference. Identify the countries with the most expensive international conference calling rates – International conference calling Toll-Free access rates vary dramatically by country. For example, you’ll pay about 10 times more per minute for a caller in the Philippines than you will for callers in Canada. If your international conference call is just a few minutes long, this may not be a big factor; however, if your call lasts an hour, you’ll pay nearly $50 for each caller from the Philippines and about $3 for each caller from Canada for that 60 minute call. Use moderator dial-out for callers with expensive calling rates – Moderator dial-out is a feature that you can use to take advantage of lower per minute rates. With this option, the chairperson dials callers in expensive countries rather than requiring them to dial into the international conference call. Participants are still able to participate in the global teleconference, but your costs will be significantly lower. For example, you could slash your per minute rate for callers from the Philippines by about 70 percent. Dial-out works for any country. Country rates are usually lower than toll-free number access using dial-out. The host has no constraints as to what country the participant is located in. Only the participant’s overseas phone number is needed for the chairperson to dial-out to the attendee and place him/her into the call. Dial-out rates depend on the country. You should compare dial-out rates to toll-free access rates. 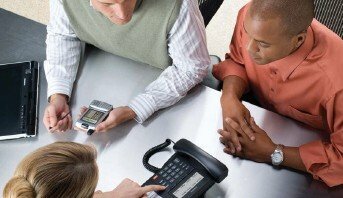 Encourage mobile participation – While your current international conference calling plan most likely works on mobile phones, VoIP phones, and landlines alike, callers using mobile phones to dial into your international conference call may be subject to excessively high mobile calling rates. If you are hosting the call and offering toll free access to participants, encourage participants to dial from landline phones if at all possible. Use your best judgment on this one as you may not want to impose on VIPs and potential customers. That said, if you have employees sitting at a desk with both a landline and a mobile phone, it makes sense to ask them to use the landline. In order to slash the cost of your next international conference call, focus on the participants that are most likely to incur the highest costs. Use Leader dial-out to reduce your per minute rates for participants from expensive countries. View details about international conference calling….